Oh how we love a little sparkle. Sweet Salvage's French Market would not be complete without a little Parisian flair. Contrasting black and white dance amongst radiant gold. Sparkling chandeliers illuminate vignettes designed for the mademoiselle in all of us. Feminine, beautiful, romantic and elegant; the essence of Parisian living has been captured this month, perfectly. Let's take a little stroll through a few pictures. Yes dears, that is an amazing stack of antiques collar boxes complete with original collars, WOW! How about that incredible vintage ribbon? 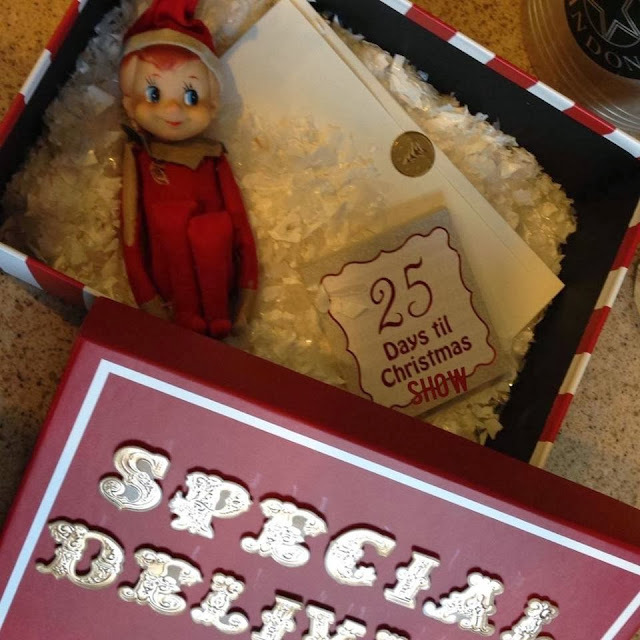 The possibilities are endless as the holiday's approach. set which is complete with all the alphabet. How fun is that? Yes, I will take a little rest here. Curl up with a good book. Day dream a little. Magnificent! just for you. Perfect for displaying your favorite jewelry. and can be signed by the fabulous author Claudia Strasser Thursday morning. A beautiful example of the diverse collection of incredible chandeliers this month. Loving this French Market sign. What a great addition to any French décor. This vignette is so charming. Check out the beautiful ladies binoculars. Opera anyone? Sparkle! Sparkle! Sparkle! But of course. black and white awnings, fresh blooms and oodles of garden inspiration. Love. The vin is chilling and we are awaiting your arrival. The Vignoble Français (French Winery) seems to be a trending theme for this month's French Market Event. Paired with so many aspects of our daily routine; dining, romance, relaxation and now more than ever home décor. 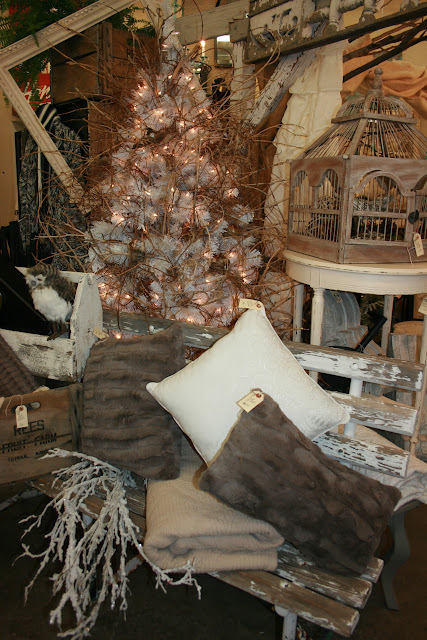 French wine bottles, carafes, hotel silver/bar ware, European china and Ironstone, beautiful fine linen, rustic feed sacks striped in wonderful hues, cook books, market baskets and one of a kind furniture pieces to house your treasures, all inspire a fresh twist on entertaining this upcoming Holiday Season. Cheers to you as we take a peek at some of the fabulous vignettes with a ode to Vin. 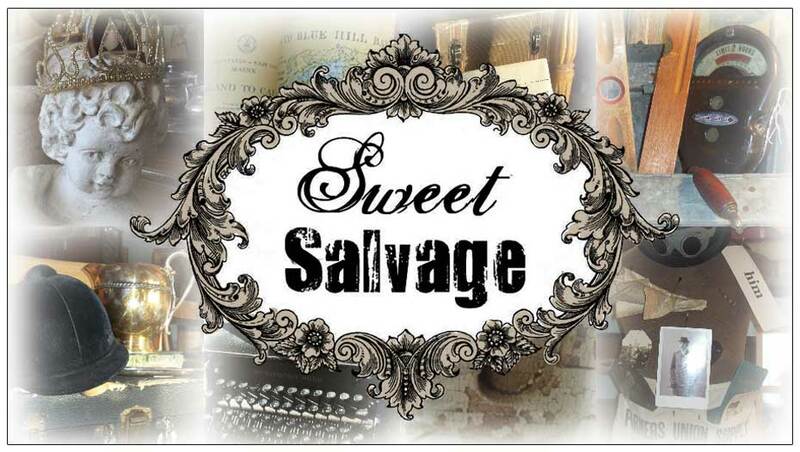 The French Market Event is quickly approaching and I would like to introduce you to Sweet Salvage's special guest this month, Claudia Strasser. 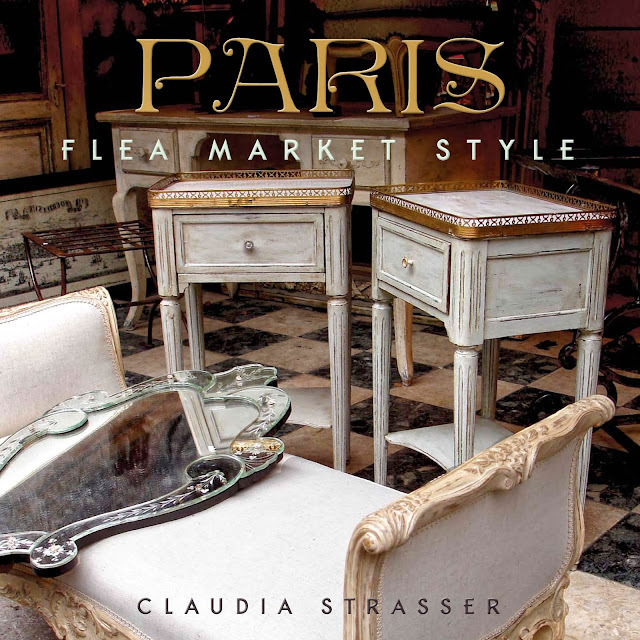 Claudia Strasser created The Paris Apartment in 1993 as boutique in New York City. 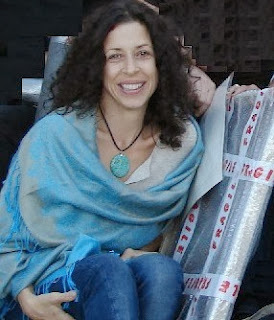 She now resides in Miami and travels to and from Paris yearly to shop at and unravel the mysteries of the flea markets. Isn't this news so exciting? I'll bet you're wondering what else is taking place in preparation for the French Market event?